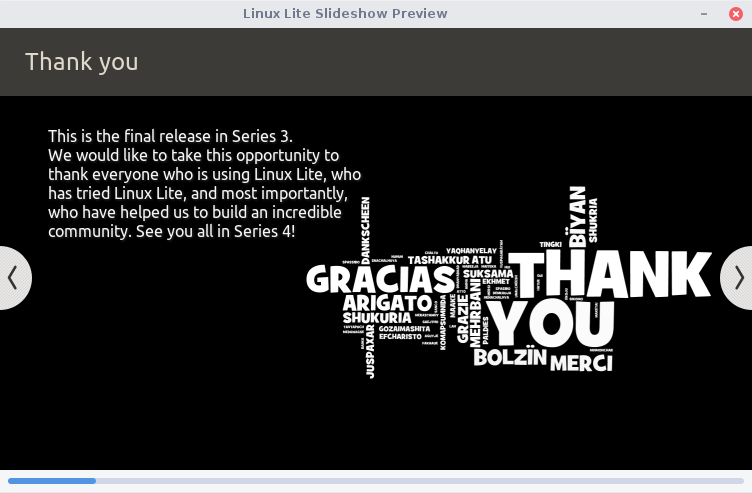 Linux Lite 3.8 Beta is now available for testing. There have been a number of changes since the 3.6 release. Linux Lite 3.8 Final will be released on February 1st, 2018. 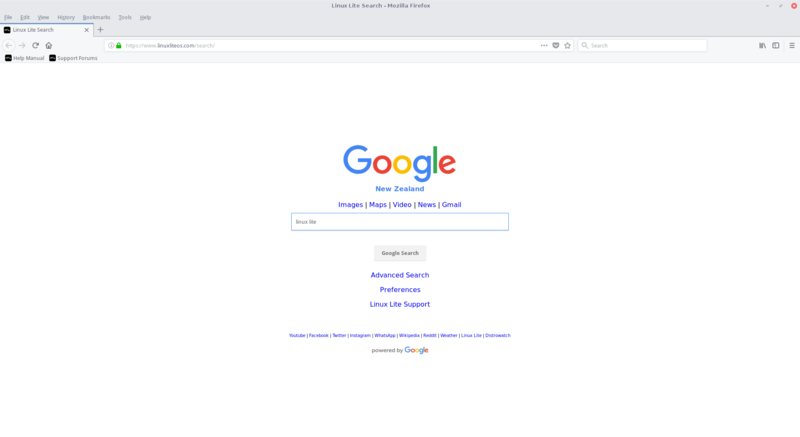 The changes for Linux Lite 3.8 include - more support for LibreOffice, regional support for DVDs, a Font Viewer/Installer and we now have our own Google based Search page as the home page in Firefox. We've also added TLP for Laptops to Lite Tweaks. 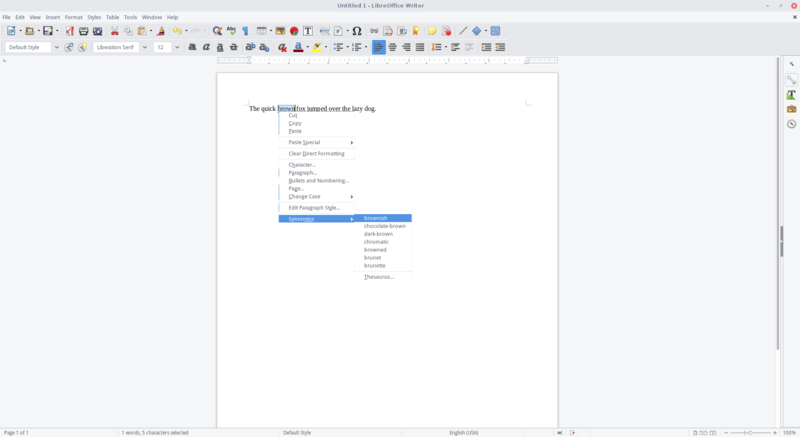 LibreOffice - We've added a Thesaurus (Synonyms) to LibreOffice for the US language. would be for the German Thesaurus. Regionset - If you have DVDs that are from another region other than your own, you can now easily change region so that it will play in VLC. Insert your DVD, open a terminal and type regionset and follow the onscreen instructions. 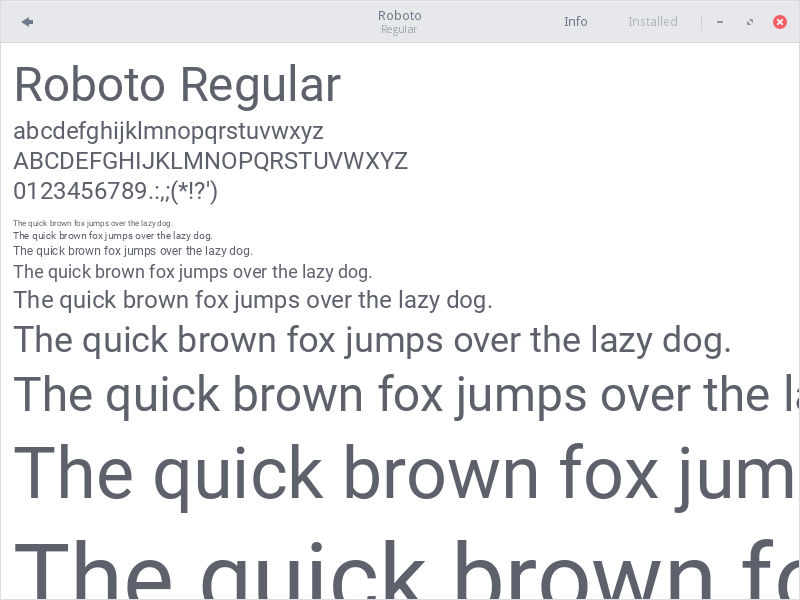 Font Viewer - We've added a Font Viewer to make viewing and installing fonts easy. Download a font from a reputable website. For example - Google Fonts or Dafont. NOTE: To ensure a trouble free font installation process, make sure you choose and download fonts that are in the .ttf format. 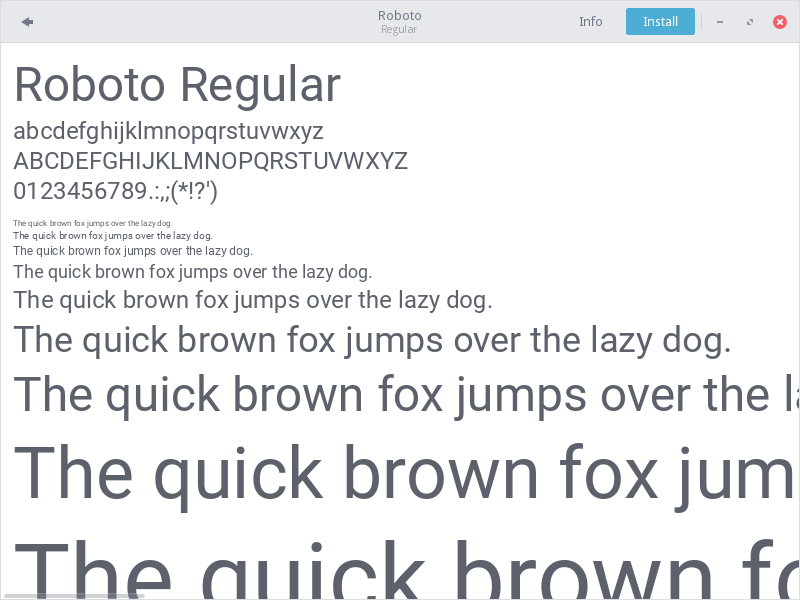 In this example, we will download and install the Roboto font. 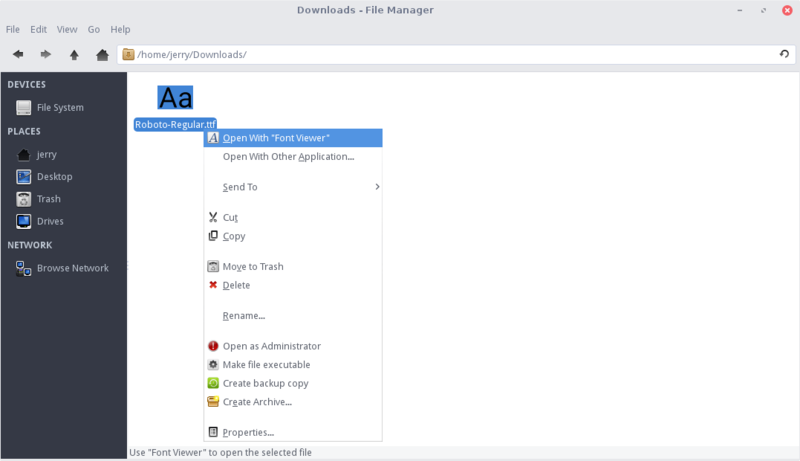 Right click on the font and choose Open with "Font Viewer". Click on the Install button at the top right. 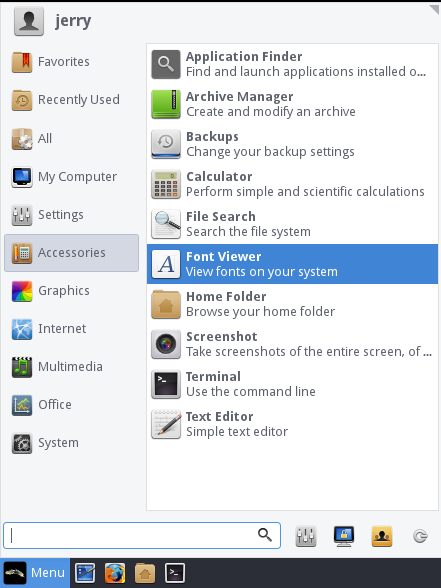 Once the font has installed, Font Viewer will show Installed at the top right. Your newly installed font is now available in whichever text editing or graphics program you have installed. When you use this Google powered search engine, you will be directly helping to fund this project, so thank you. 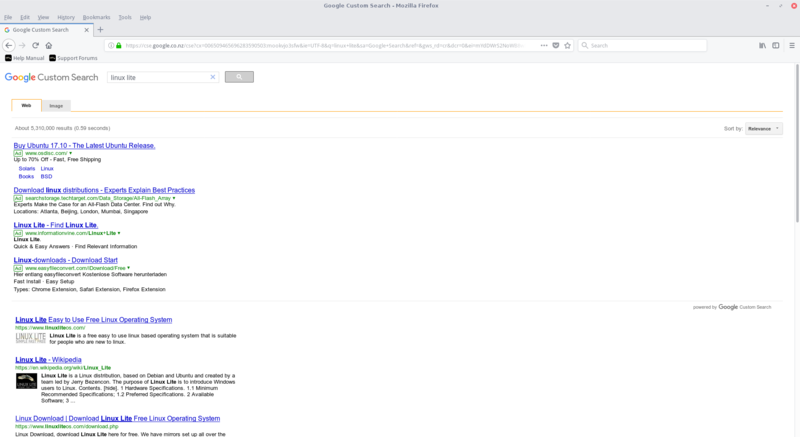 As you can see in the screenshot, we also provide you with a number of handy links to commonly visited websites like, Gmail, Maps, Youtube, Reddit and Distrowatch to name a few. There is no upgrade to or from Beta releases. Beta releases are for testing only and it is not recommended to run them as your main or secondary operating system. Login is automatic, no credentials are required. The image can be written to a 2gb or larger USB stick, or a writable DVD. Alternatively, you can use the dd command: sudo dd if=linux-lite-3.8-beta-xxbit.iso of=/dev/sdx bs=4M where 'x' is the letter of your usb stick. In linux to find out the letter of your usb stick, open a terminal and type: df -h It is usually listed as 'media' or similar. Please see the built in Help Manual if you require a more detailed explanation of this procedure. All Ubuntu 32bit kernels these days ship with PAE. Login to the live desktop is automatic. 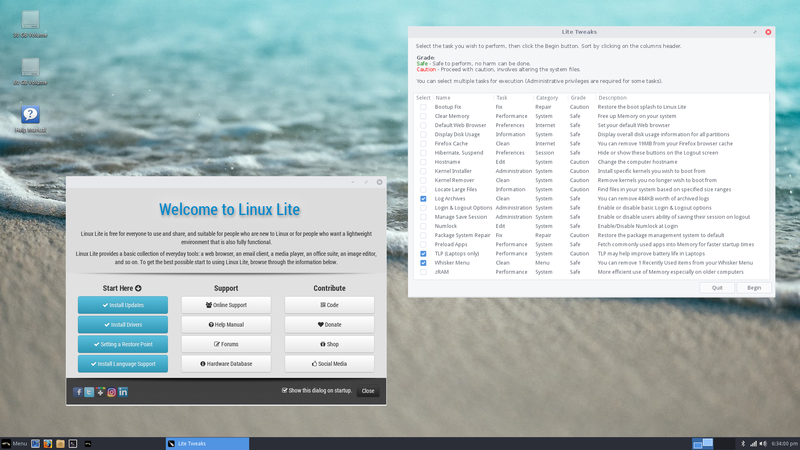 The first thing you MUST do after a fresh install of Linux Lite is run Menu, Favorites, Install Updates. As this is a beta release, there are bound to be bugs etc. Please help make the final stable for other people by participating in this Beta. Please report any bugs and feedback in this thread. Have I Helped? Click [Thanks] button to the right. 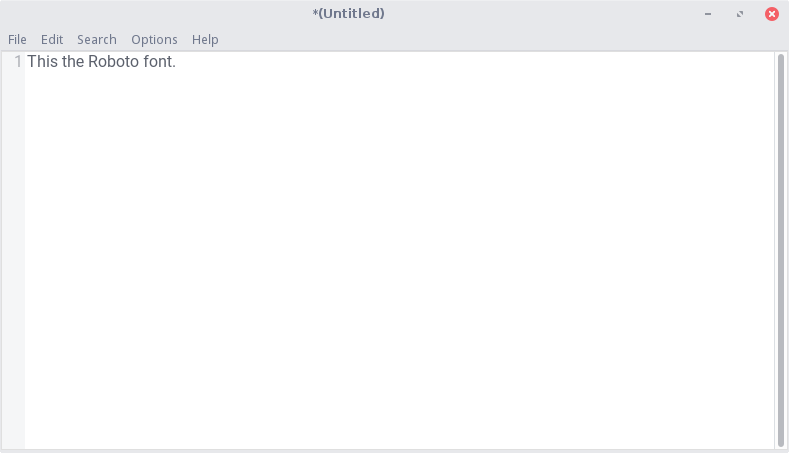 Linux Lite 3.8x64 beta clean install. System installed to HDD.......No errors. Synaptic:Repo server changed to UK....No errors. Google Chrome downloaded and installed through Gdebi........No errors. Bluetooth: A2DP not tested.......Awaiting new Bluetooth Headphones. Backup: Decided on Timeshift for backup......Snapshot created.......No errors. So far no problems with this Install at all........Smooth as silk. Cheers Jocklad, always good to hear your test results. I hope the team's work will have prosperous, have sucess and good luck!! and happy new year!. Thanks for all your hard work, I'm especially liking the new font viewer/installer utility. VM tests are fine. Thank you. thanks for the 3.8 advance feature notes, I'll certainly take a look at 3.8 in February. I wouldn't be competent enough to try a beta! I am concerned about the google involvement - I want to continue to exclude google and to use my chosen privacy search engine as default in Firefox, both as default search and as homepage. You will always have the freedom to choose. We would never take that away from anyone. Simply change your home page if you are doing a fresh install. If you are upgrading, we won't be imposing this on anyone. Hi Jerry, for some reason the mouse theme is not persistent for me. I have it set black but it returns to white after a reboot.